Lee Stadtlander, Ph.D. has been the Coordinator of Walden's Doctoral Health Psychology program since 2009. She is both an experimental psychologist (Ohio State University) and a clinical health psychologist (Fielding University). Dr. Stadtlander has conducted a number of research projects relate to Walden's online programs, for example, she and her colleagues developed online research labs and examined students' learning in these special labs. Currently, she and colleagues are surveying how online faculty separate home and their online work time/space. 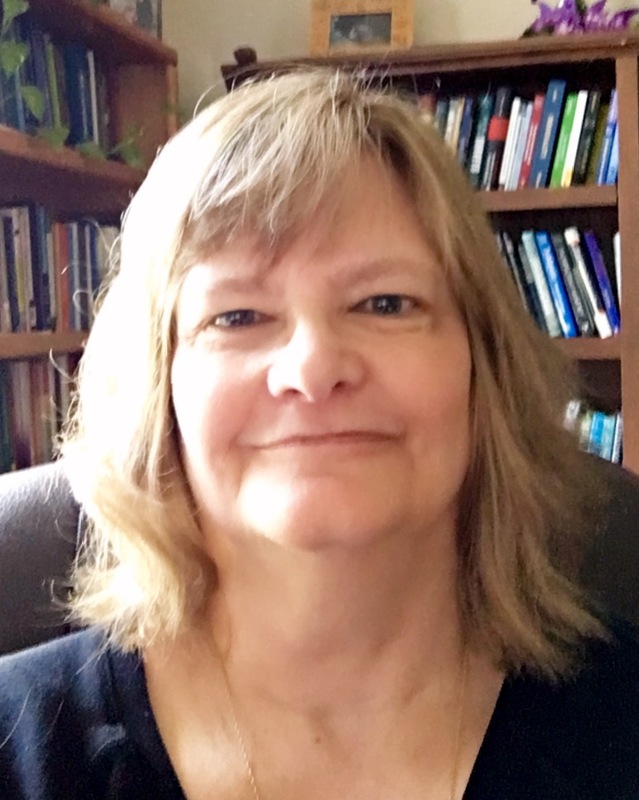 Prior to joining Walden in 2005, Dr. Stadtlander was a professor at Montana State University where she taught courses in statistics and research methods. An accomplished author and speaker she is the author of 30 articles and book chapters and recently published a step-by-step guide for dissertation students: Finding Your Way to a Ph.D.: Advice from the Dissertation Mentor, now in the 2nd edition. In 2016, Dr. Stadtlander became the editor for Walden's Journal of Social, Behavioral, and Health Sciences. Stadtlander, L. M. (2015). Finding Your Way to a Ph.D.: Advice from the Dissertation Mentor. Stadtlander, L. M. (2018). Understanding Infant Pain. International Journal of Childbirth Education. Stadtlander, L. M. (2012). Graduate student researchers' knowledge/efficacy: Results from a virtual lab. Stadtlander, L. M., Korrapati, R. B., Englesberg, P. M. (2018). Reviewing and Publishing in Walden Journals. Walden University . Stadtlander, L., Giles M., ., Sickel, A., Stadtlander, L. M. (2011). A Multi-Point Referral Research Method Utilizing Walden University Student Researchers.